Citroen has come up with a brilliant new look and style for its third generation of Picasso mid-sized MPV. The five- and seven-seat models share the same elegant front end and sophisticated dash. For the Grand model, there’s an extra row of rear seats that make it one of the most versatile cars money can buy at any price. The MPV is not noted for its sleek designs, but Citroen has been bucking that trend for a long time with its Picasso models. 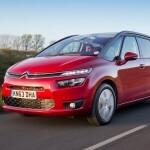 The latest and most chic of all is the new C4 Picasso and it seven-seat sister model, the C4 Grand Picasso. 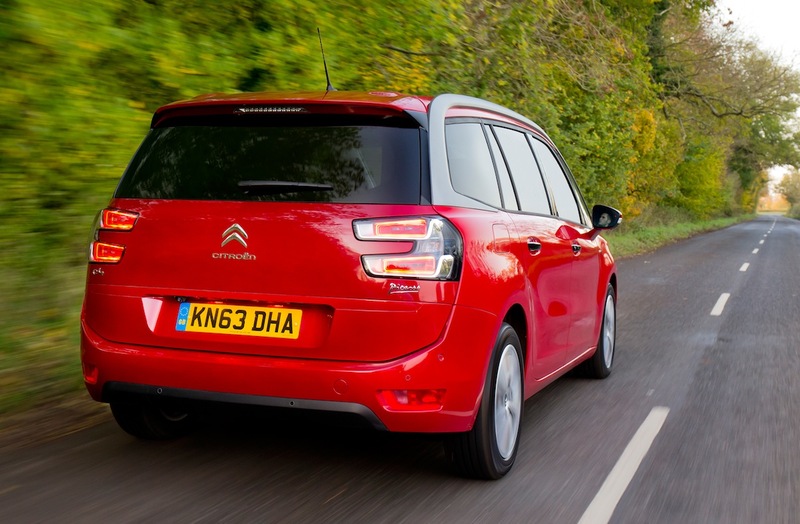 Citroen’s designers have worked overtime to make the C4 Picasso every bit as practical as it is stylish. This impression is backed up by class-leading space for both passengers and luggage. In the five-seat C4 Picasso, there is ample room for five adults plus up to 537-litres of luggage, while the Grand offers genuine space for seven with some left over for cargo. If you need more luggage space, the supremely comfortable individual rear seats fold flat into the floor quickly and simply. The driver is treated to a raised seating position to make driving safer and parking easier. 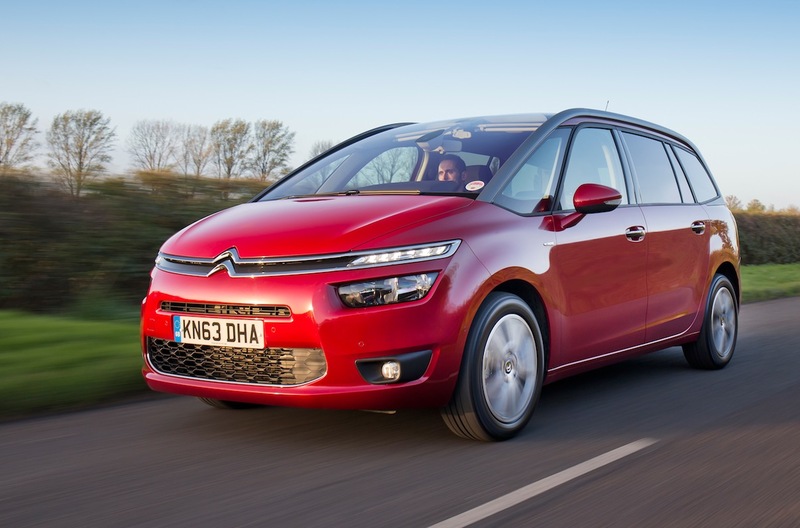 All of this is possible because the C4 Picasso is new from the ground up, which is also why it tips the scales at 140kg lighter than its predecessor to help save fuel and carbon dioxide emissions. 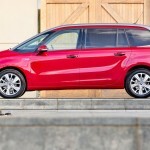 It further helps with the handling and comfort of this new MPV, which deals with corners in a wholly composed fashion. 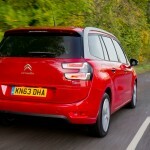 While MPVs are not meant to be all about handling ability, it’s a welcome bonus the Citroen copes so well with corners. 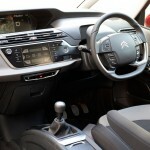 MPVs do have to ride well, however, to keep their occupants comfortable and calm and the C4 Picasso is easily one of the best in its class for dealing with bump-battered streets. The engine line-up has been chosen for its efficiency and the C4 Picasso offers fuel economy of up to 74.3mpg and carbon dioxide emissions as low as 98g/km. These figures are the preserve of the 90bhp 1.6-litre turbodiesel model with ECG automated six-speed manual gearbox. These figures are appealing, but the gearbox’s jerky action and slow responses are much less alluring. The 115bhp 1.6-litre e-HDi turbodiesel motor is a much better bet and comes with a perfectly good six-speed manual ’box. It’s expected to be the most popular choice, offering 70.6mpg and 105g/km CO2 emissions. Citroen also offers 120- and 155bhp 1.6-litre turbo petrol engines, but few will bother with these motors due to economy and emissions that fall short of the diesel models’. 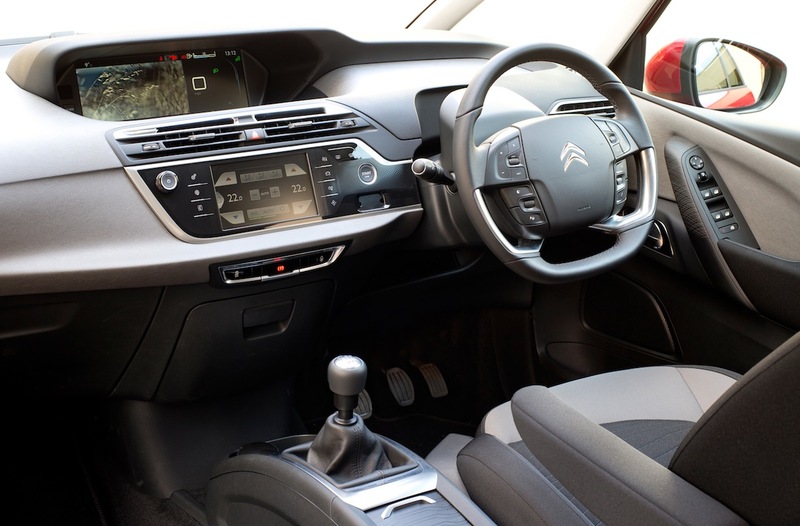 All C4 Picasso’s come well kitted out and include climate control air conditioning, electric windows all round, CD stereo with MP3 connection and cruise control. More upmarket models add in rear parking sensors, which are handy in a car the length of the C4 Picasso, and half leather seats for an added touch of luxury. 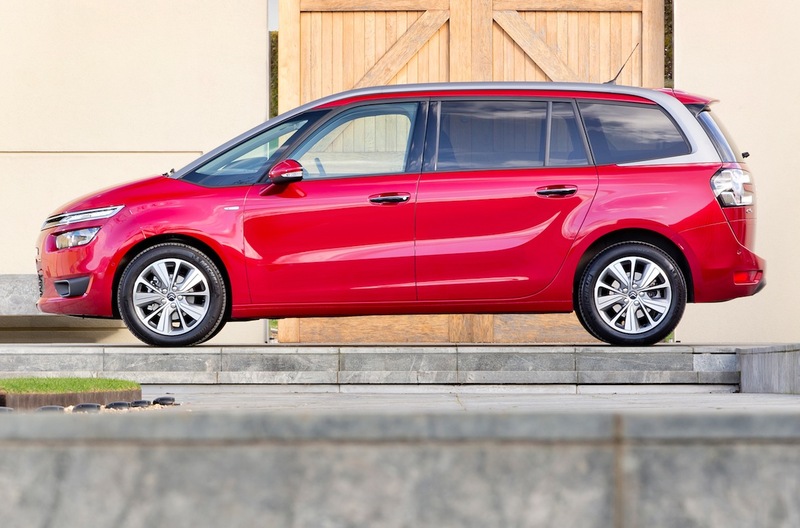 With supreme refinement a given and a generous standard equipment list, the Citroen C4 Picasso is every bit as practical, high-tech and comfortable as it is good looking. The 115bhp 1.6-litre HDi turbodiesel is all the engine you’re likely to ever need in this car, whether you choose the five- or seven-seat model. The way the C4 Picasso looks makes it stand out for all the right reasons. It also rides smoothly and all of the rear seats offer spacious accommodation for passengers. The electronically controlled gearbox is too jerky and requires too much thought and input from the driver to bother with.